Filed to: Do you even lift?Filed to: Do you even lift? Update: The order pickers are weird and the total lack of feedback through the controls isn’t my favourite thing ever. 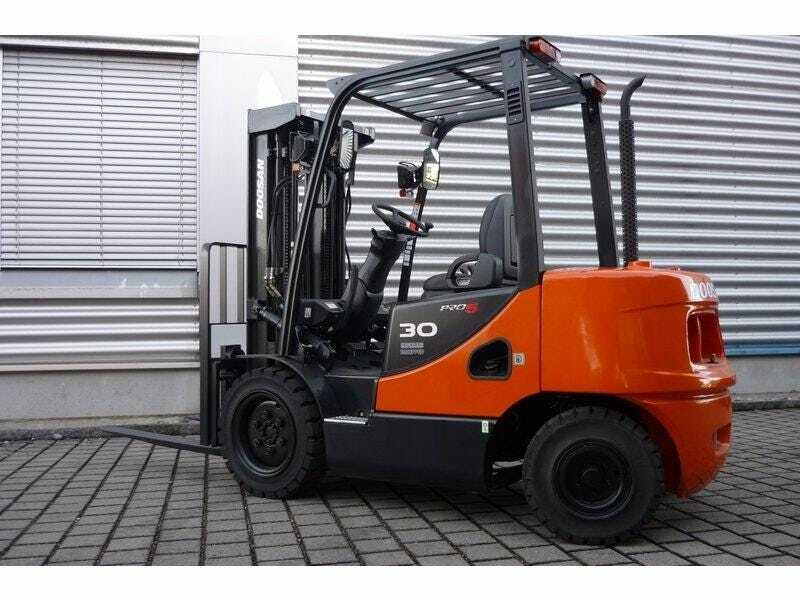 The electric Toyota forklift is nice, if a little annoying for the same reasons. I don’t like electric drivetrains I guess. The propane Doosan outside is my favourite so far. Time to go get used to them all more. My work is bringing in an instructor to train me on their two forklifts and order pickers. I’ve never driven either before, so this should be interesting.